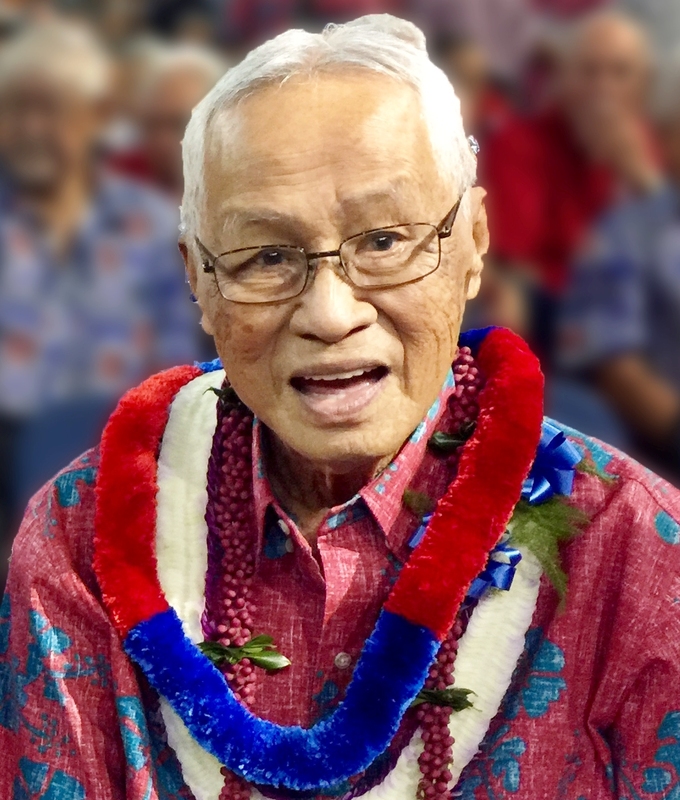 ARCHIBALD KONA VIELA 88, born in Waikapu, Maui, raised in Hilo, passed away peacefully on Sunday, September 9, 2018 at his Moanalua home. Preceded in death by his wife Millicent Lee Viela; sons Vernon Kona Viela and Terry Kawika Viela, and grandson Asher Kawika Viela. Archie is lovingly survived and missed by his daughter Valerie (Paul) Yanagihara, son Gary (Renee), daughter Laurie (Kainoa) Downing; grandchildren: Kaulana, Keala, Naleilani, Kainoa, Keola and Asa, and 8 great-grandchildren. A Celebration of Archie's Life will take place on Saturday, October 13, 2018 at O'ahu Mortuary, 2162 Nuuanu Avenue. Visitation: 4:00 p.m.; Services: 5:30 p.m.